Lawyers and law firms require highly specialized business insurance due to the personal and expertise-based nature of their work. Van Leer & Edwards Insurance Services can provide law firms and individual lawyers with business insurance that is tailored to the unique needs of your industry. We have established ourselves as experts in providing the right type of insurance protection necessary for lawyers and law firms of all sizes. Van Leer & Edwards Insurance Services offers core coverage options for your business, as well as knowing what insurance options you need to operate your law firm properly. These coverage options vary according to the need of your practice. Lawyer insurance affords law firms a greater level of protection than most businesses given the dynamics of what you do on a daily basis. A general liability policy is typically not enough to protect the day to day operations of your law firm. That being said, it’s best to contact one of our lawyer insurance specialists to determine exactly what kind of law firm insurance coverage is necessary for your practice. 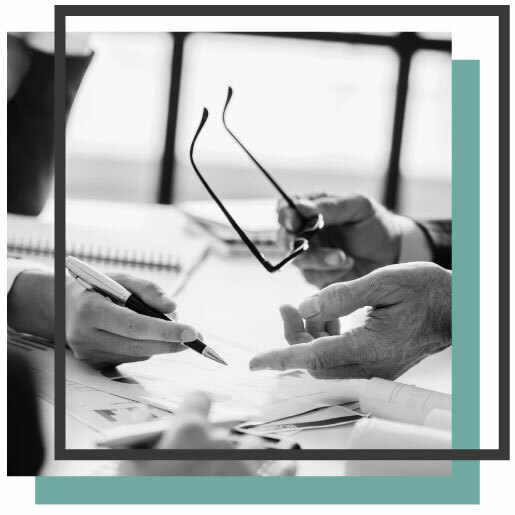 At Van Leer & Edwards, we recognize the connections between the legal and insurance industries. We look forward to providing your law firm with the protection you need. Contact a representative at Van Leer & Edwards Insurance Services today!